Welcome to Unreal Imports, we have in business since 2002, we’ve been helping buyers acquire the vehicles of their dream around the world quickly, reliably, and at a price our customers can appreciate. Importing a car from Japan can be complicated, but we’re here to help. Thank you for considering Unreal Imports, we hope you find the car you’re looking for with us. 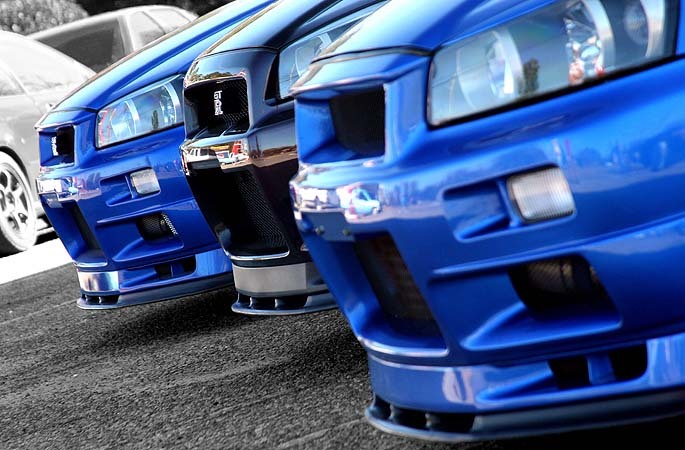 If you are in the market or planning on purchasing an imported vehicle from the U.S., Japan and Europe, Unreal imports can find the right vehicle, do all the shipping arrangements, customs clearance, and vehicle compliance. We are able to source vehicles through our network of business partners all over the world. we are also a member of all the major Auction Houses all over Japan.